It’s the fizz. 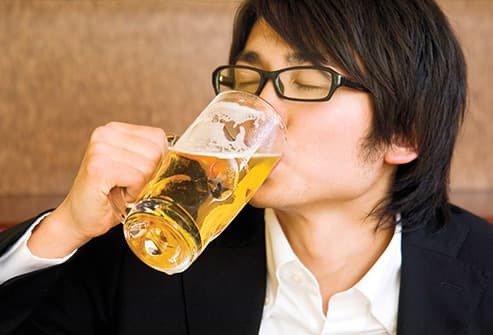 Soda, beer, and all other bubbly drinks are made with a gas called carbon dioxide. This adds extra air into your stomach, which finds its way back up the same way it entered: through your mouth. You may also want to avoid hot drinks. Sipping them causes you to swallow air and could also bring on a bout of belching. Sometimes, burping can be a sign of stomach ulcers. These open sores in the lining of your stomach are quite common. An infection can cause them. So can taking too many NSAIDs (nonsteroidal anti-inflammatory drugs) like ibuprofen. If you have an ulcer, you may burp more and feel full or bloated after eating fatty foods. Your stomach may also hurt after you eat. 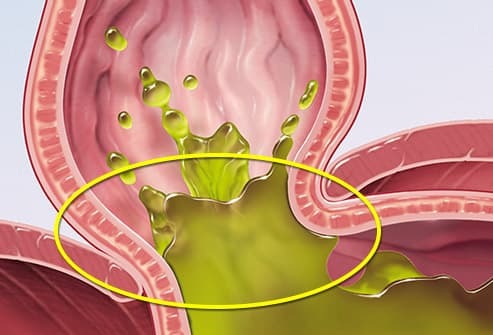 With treatment, ulcers often clear up within 2 months. If you down a lot of food at once or feast too fast, you’ll swallow extra air along the way. Most of this won’t go to your stomach. It will stay in your esophagus, which links your throat to your stomach, until you burp it back up. Slow down when you eat, and chew your food well. Keep your portions smaller, too, so you burp less. Getting to a healthy weight may also make a difference. Extra pounds put more pressure on your stomach. Many people lack the protein that breaks down the lactose (a natural sugar) in milk. If you’re one of them, your gut can’t fully digest foods that contain dairy. Instead, the lactose ferments in your stomach. The extra gas this causes can make you burp. Your belly may feel puffy or painful, too. Staying away from dairy products or choosing lactose-free versions will help. 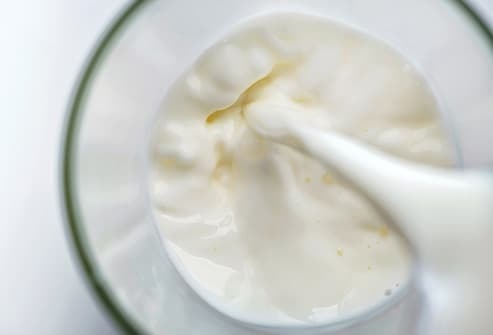 You can also take an over-the-counter product that helps your body digest lactose. Sometimes, stomach acid backs up into your throat. This is more likely to happen if you’re pregnant, obese, or your stomach doesn’t digest food as fast as it should. Once you feel this “lump” in your throat, you’ll swallow more to try to get rid of it. This can make you burp. An over-the-counter antacid can help mild symptoms, or your doctor may prescribe a stronger drug. For severe cases, surgery might be an option. 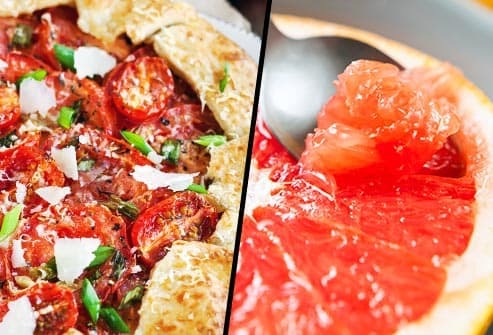 Onions, tomatoes, and citrus fruits are high in acid. For some people, eating them triggers a feeling of heartburn. Spicy food can also bring on burps that burn the back of your throat. 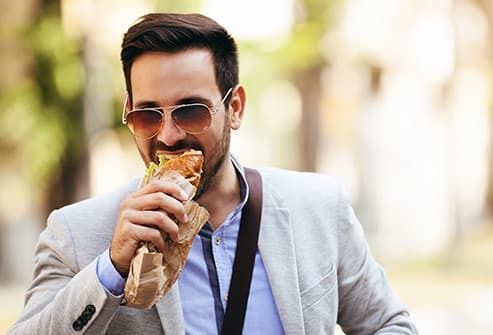 To stop them, you may want to cut back on these foods. 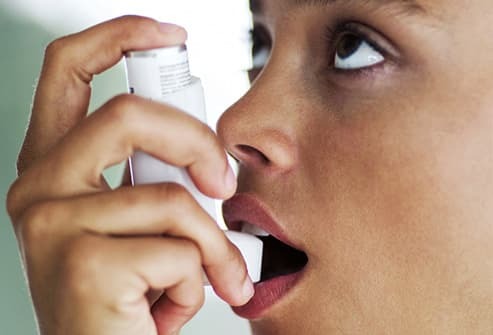 Strangely, burping can be a sign of asthma. The reason? If your airways are inflamed, you have to work harder to get enough air into your lungs. This also puts extra pressure on your diaphragm. Both of these changes can force gas into your throat and make you burp. 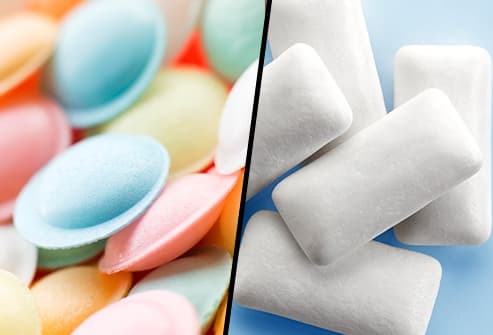 Hard candy and chewing gum can make you burp since you swallow air while you enjoy them. If you choose a sugar-free version, you may belch even more. That’s because the sugar alcohols they contain can’t be quickly processed once they hit your gut. They linger before you can break them down, which creates gas. This natural sugar in fruit usually isn’t a problem. But some foods and drinks are sweetened with a high-fructose corn syrup. This can form a lot of gas as your stomach breaks it down. 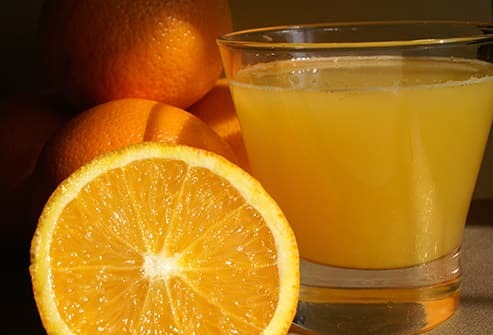 You may notice this same effect when you drink fruit juice. 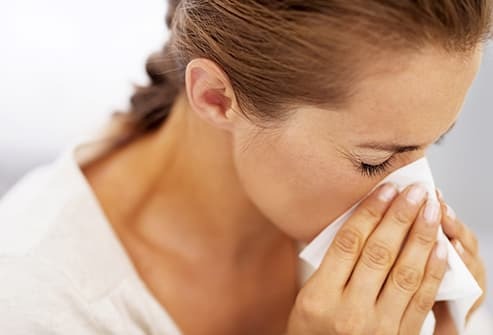 The glands in your nose and throat make up to 2 quarts of mucus each day. That’s a good thing -- it helps clean the air you breathe and helps prevent you from getting sick. Most of the time, you probably won’t notice it. But if a lot of mucus collects in the back of your throat, you’ll swallow more often than normal to get rid of it. This can make you burp. Drinking more water may help. 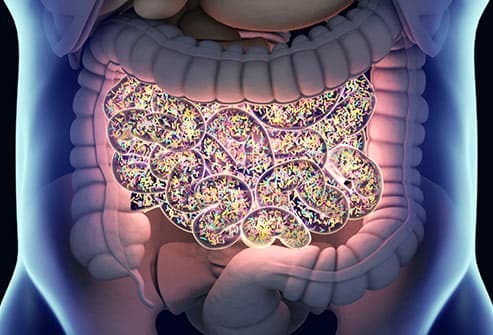 Gut issues are more common in people who are anxious or depressed. If you’re nervous, you may gulp large amounts of air. Some people do this on purpose, but you may not be aware that you’re doing it. Either way, it leads to belching. If you’ve been feeling down or panicky, tell your doctor or a counselor. As you learn better ways to manage your stress, you may stop burping so much. If the upper part of your stomach pushes through your diaphragm and up into your chest, you have what’s called a “hiatal hernia.” This can cause stomach acid to back up into your throat, which can give you sour-tasting burps. Some people also find it harder to swallow. Changes to your daily habits can help. For instance, you may get relief if you get to a healthy weight, stop smoking, and sleep with your head raised about 6 inches. 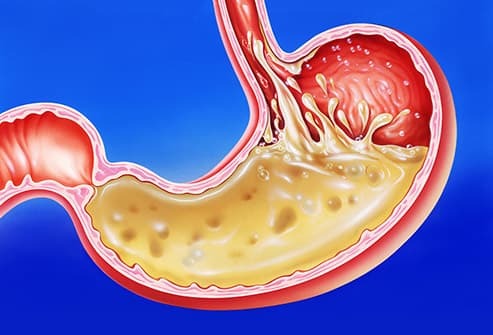 Stomach acid helps kill any germs you eat. If your stomach doesn’t make enough, you end up with too much bacteria in your small intestine. (That’s the area between your stomach and colon.) SIBO (small intestinal bacterial overgrowth) makes it tougher for your body to absorb your food. Excess gas builds up, which makes you belch. Farting and bad breath are other signs of SIBO. A breath test can confirm you have it. If so, antibiotics and other medication will get your gut back to normal. 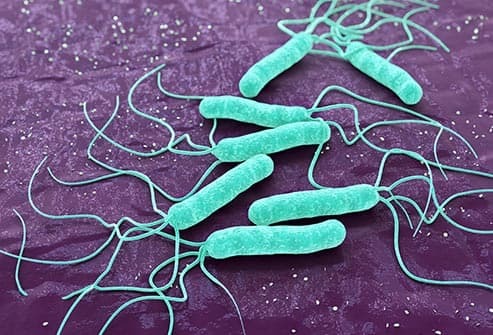 H. pylori is a germ that infects the lining of your belly. This can lead to soreness and swelling. It also triggers your stomach to make more acid. As a result, you may burp more than normal. You may also notice a dull pain that doesn’t fully go away, even after a few weeks. If tests show that you have this bug, your doctor can prescribe antibiotics. 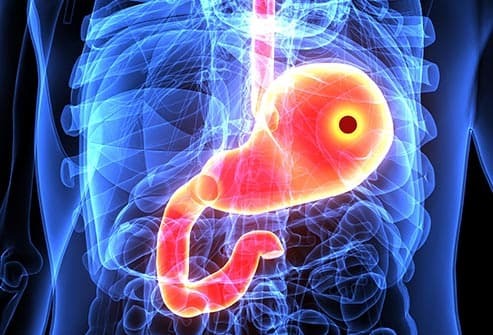 A drug that stops your stomach from making so much acid can also help. 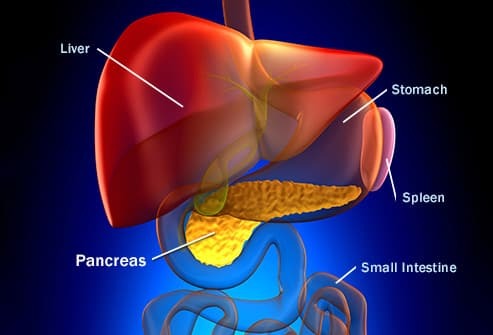 Your pancreas is a long gland next to your stomach. It makes gut juices that help you digest your food. If it gets inflamed, you have what’s called “pancreatitis.” Besides burping, you may vomit, feel bloated, get the hiccups, or run a fever. If you suspect you have pancreatitis, see your doctor. A mild case could clear up on its own. In a severe case, you’ll likely need to stay in a hospital and get fluids and nutrition by IV while your gut rests.